There’ll he a full post about this at some point but for now you’ll have to make do with this: [SPOILER] it’s great. 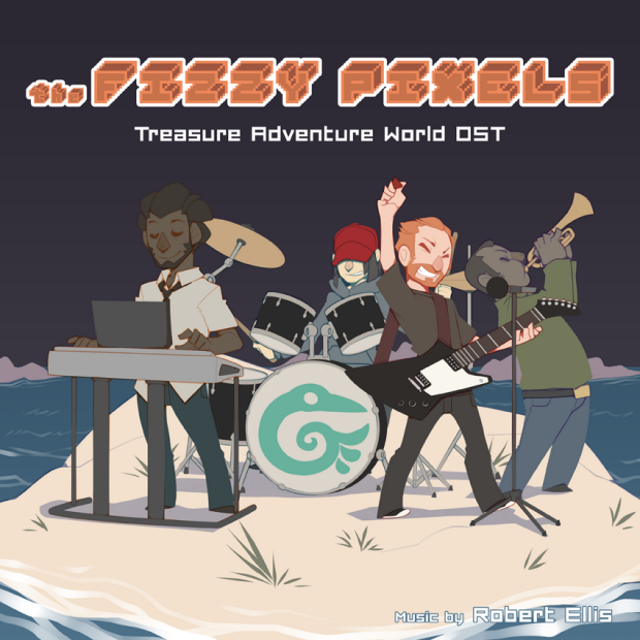 A worthy follow up to the Treasure Adventure Game soundtrack, Robert Ellis should be proud. Listen here. Hands down, this goes to Alien Isolation. It’s not a bad game, in fact it’s superb. The gameplay, tension, atmosphere, sound design, everything, it’s truly excellent and I hope other studios are watching closely. BUT. Mouse lag! It’s almost certainly just my computer, or drivers, or something. I haven’t heard anyone else complaining about it, but the camera moves just a little loosely behind the mouse. 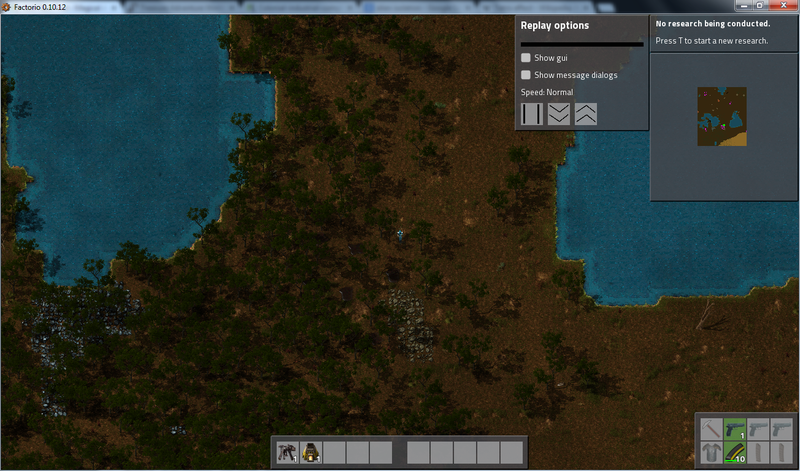 It’s a subtle effect, barely noticeable, but makes the game almost unplayable and me a little queasy. Bah humbug. I hope it gets fixed. It may even be fixed already. I was looking forward to this for so long. One Finger Death Punch. Even if the category were more heavily contested, it would still be One Finger Death Punch. Tetris Syndrome, AKA The Tetris Effect, “occurs when people devote so much time and attention to an activity that it begins to pattern their thoughts, mental images, and dreams.” I generally get this from any game I really devote my self to. XCOM really got its tendrils into my brain, leaving me seeing flanking positions, cover, firing lines and ambush points every time I closed my eyes. 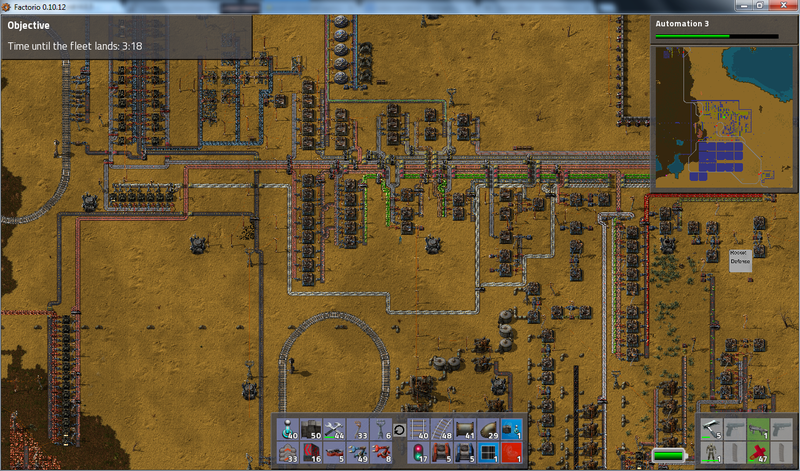 This year the Brain-Worm Award goes to Factorio Since I first mentioned the game I’ve sunk probably a hundred hours into it. It’s eaten dozens of hours on the train turning a twice-weekly four hour cross-country trip into a too-short blur of conveyor belts, turrets, aliens, logistics, research and resource navigation. The game has no right to be as addictive as it is, and certainly no as replayable. The devs are talking about new content they’re planning to add to the endgame, but even without that I’m still planning on going back and starting again. Hell, I might even try the campaign mode for the giggles. And I know instinctively what every little thing there is doing1)Except the rail signals. That stuff’s voodoo.. That’s not right. Honorable mentions: Minecraft 1.8. Child of Light. Hearthstone. Kerbal Space Program. Real life may have caused me to neglect this blog a lot more than I would have liked this year, but that doesn’t mean it was a bad year. Despite life, #GamerGate, Microsoft’s inability to apply basic competence to the Xbox One and my iPad slowly dying, 2014 was a great year for games: the games themselves, the music, the culture and the art. Come on 2015. Bring it. 1. ↑ Except the rail signals. That stuff’s voodoo.